With a full aluminum body and 7-element lens assembly combined with a circular OLED display, the Waylens Horizon HD breaks the rules of traditional boxy action cameras to enhance any car’s interior. Capture high-quality and high-speed video at 1080p/60fps with ease. 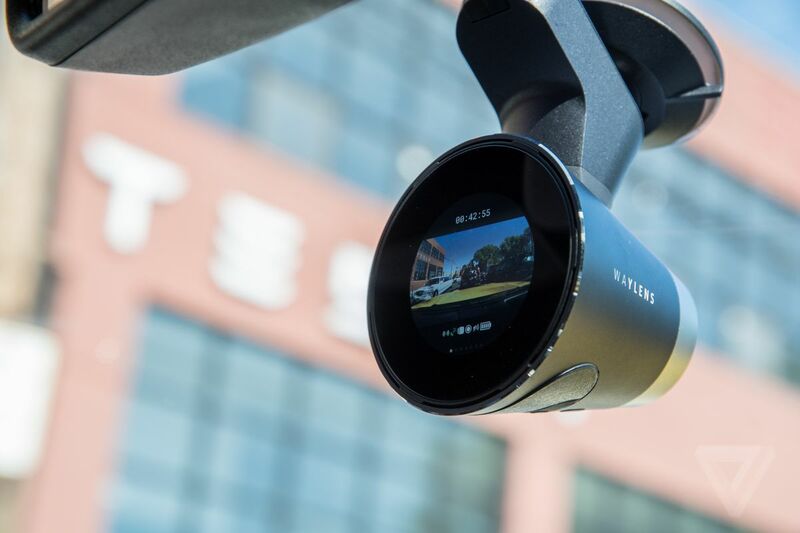 Hop behind the wheel any time of day or night thanks to the state-of-the-art CMOS sensor that captures more light—providing sharper, brighter, more effective video. The Horizon system allows drivers to easily capture, edit, and share interesting moments—in real time—right from the road with its innovative camera, OBD-II transmitter, remote, and mobile app.